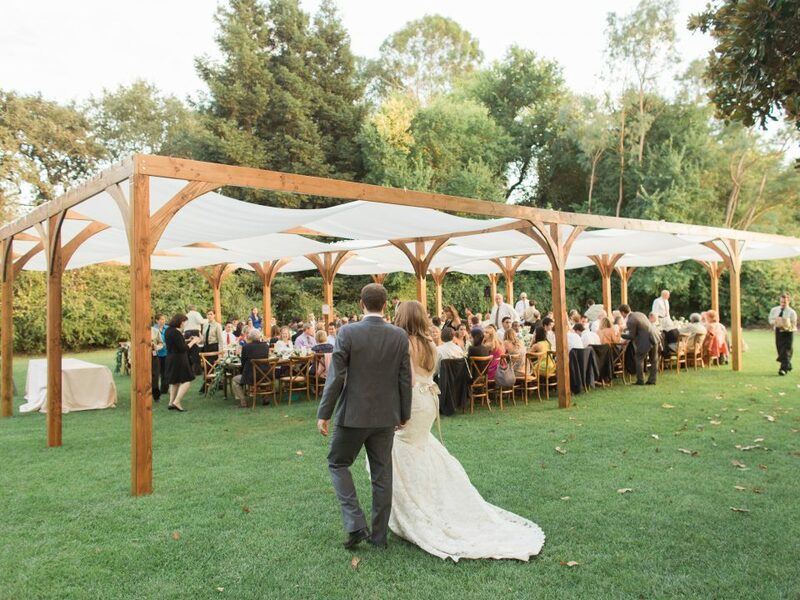 Nestled in the Sacramento Valley lies one of the last Mexican land grant properties in California AND the most perfect spot for a ranch wedding – Llano Seco Rancho. 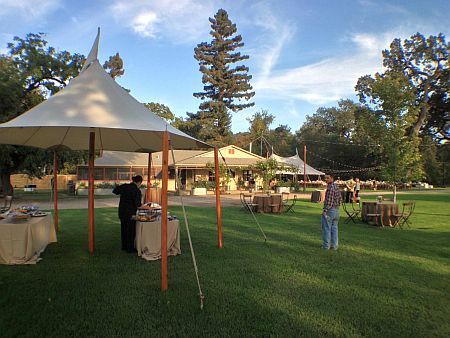 The groom’s family owns this amazing property where they raise pigs and cows organically – Llano Seco Meats. 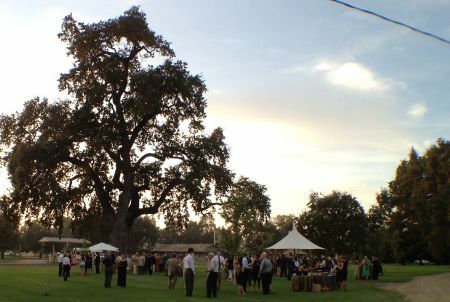 As you may have guessed, this wedding reception did not disappoint in the protein department. 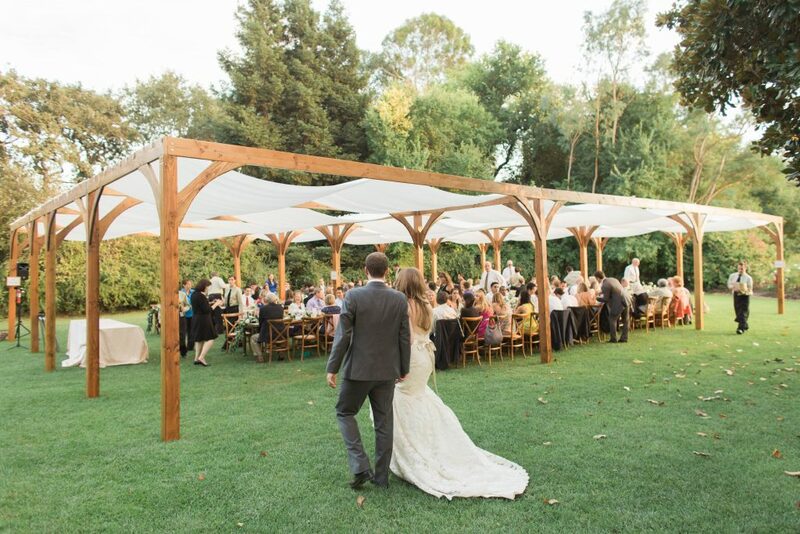 The day began with an intimate lake-side ceremony followed by a cocktail reception featuring a Charcuterie station under a 16’round canopy. 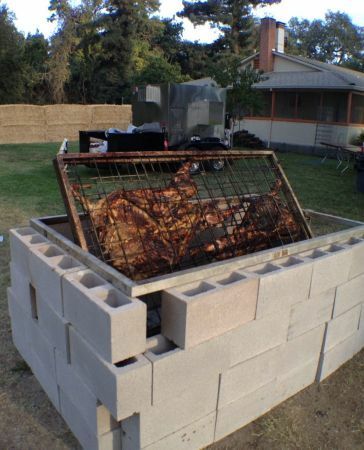 Guests were encouraged to watch the The Whole Beast cook up Llano Seco meat on an open fire built out of cinder blocks with a custom meat clamp. 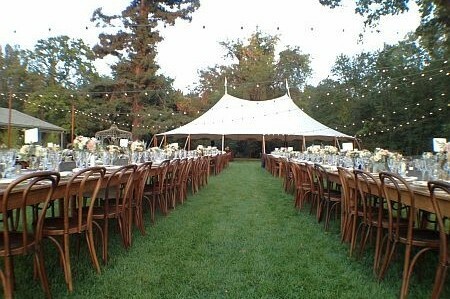 They then feasted at our farm tables with bistro lights strung overhead. 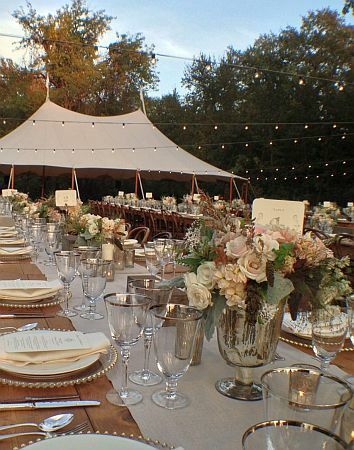 Bacio Catering executed the service and side dishes which complemented the hearty family-style entrees. 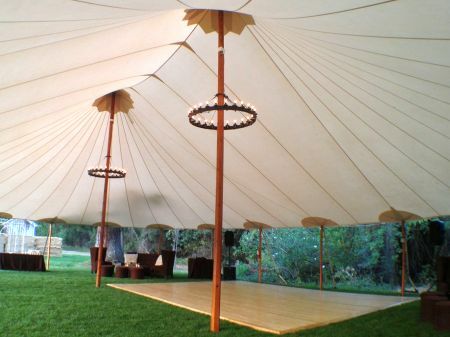 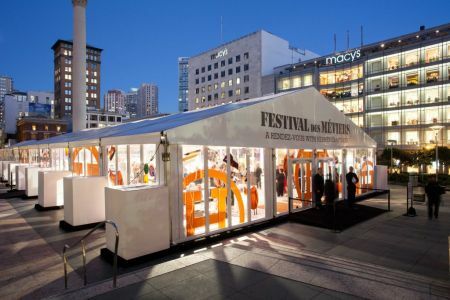 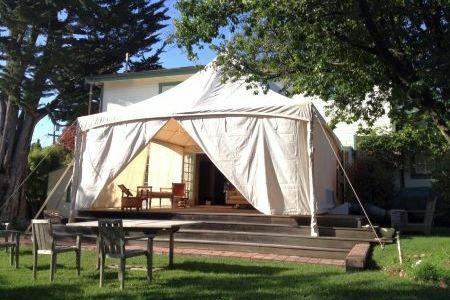 Dancing was held under a 46′ x 64′ canopy illuminated with Arrondi Chandeliers. 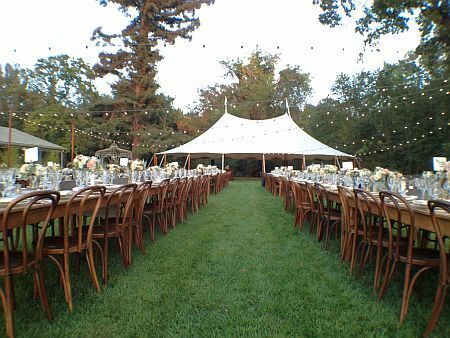 Designer Sharla Flock beautified the day and wedding planner Laura McDonald of LMM events made the entire event seem effortless.